Easy quick read because you are pulled into the storyline and the characters so well. I will certainly be buying any future books and will happily recommend this to any friends and family who enjoy a good crime read. 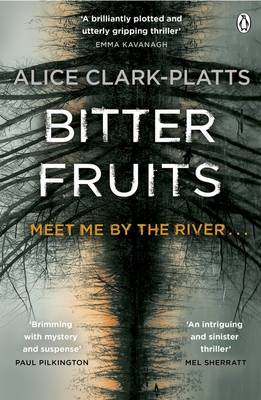 Having not read much local crime before I tried Fiona’s recommendation of Bitter Fruits. I loved the local flavour of the book which made things so easy to visualise as I was reading. It was a pleasure to meet Alice and I look forward to reading the next 2 from her.